Modern chillers are designed to work with very little fouling on the condenser tubes. A layer of scale or dust 1.6mm thick on the condenser tubes of a high efficiency centrifugal chiller will increase electrical consumption by 14%. However, biofilm is an even greater problem. This slimy substance formed on heat transfer surfaces by water-borne bacteria, creates 4-5 times more insulation than the calcium carbonate scale. A biofilm layer 1.6mm thick increases electrical usage by as much as 35% and can cause the equipment to shut down. Microbiological activity is at its peak during the summer months when the bacteria can flourish. It can cause corrosion and promote legionella growth. As air is pulled through the condenser coil, small amounts of dirt will be deposited on the fins. If this is not treated the dirt will build up over time and create an insulating blanket which will restrict airflow. This prevents effective heat transfer and the system has to work harder to dissipate the heat. Studies indicate that the contamination of the condenser and evaporator coils can increase your system’s energy consumption by as much as 36%. Clean condensers are essential for the effective operation of any refrigeration system and the compressor is the largest single energy user in any system. Keeping coils clean will provide the most significant efficiency gains. Dirt build-up, on either condensers or evaporators, increases the difference between condensing and evaporating temperatures. Every 1°C increase raises refrigeration costs by 2-4%. Typically, coils are cleaned regularly using a product which can also sanitise degrease and prevent corrosion. Coil cleaning is an essential component of good maintenance. It should be completed regularly in accordance with the level of contamination and biofilm build up. The on cost should be recovered in efficiency and can be improved by adding coil protecting electrostatic filters to help prevent the contamination in the first place. 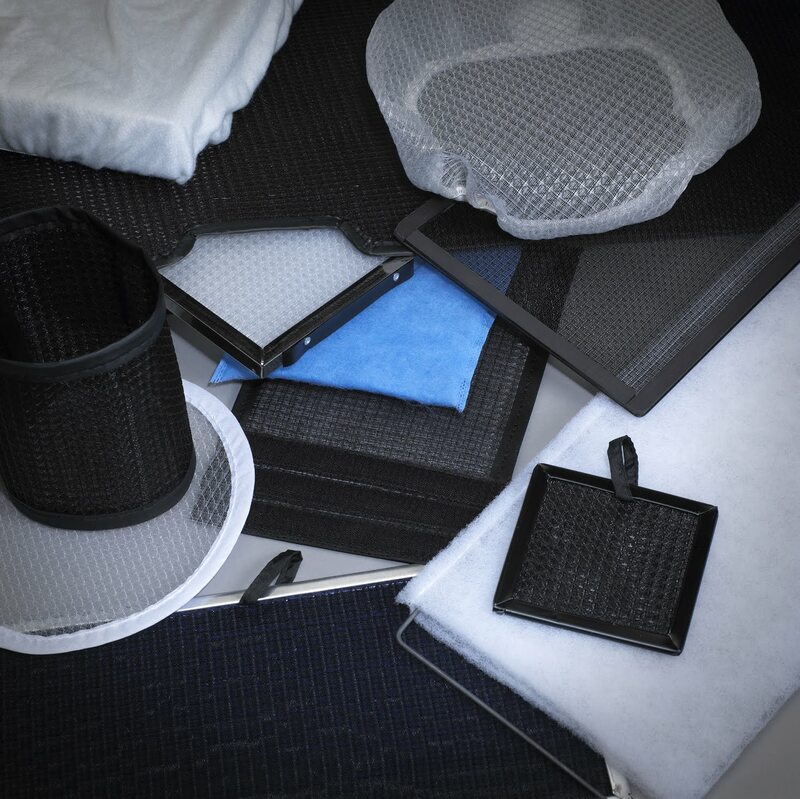 Using a RABScreen external filter will keep the coils cleaner for longer and because of their low impact on airflow you will get maximum energy saving benefit and reduce your carbon footprint as well.